— each of the 66 aircraft delivered in 2017 required, on average, 6,237 hours of work for “scrap, rework, and repair,” which must be paid extra. This entry was posted in English,Άμυνα,Διεθνή and tagged Aeronautica Militare,AM,F 35,Italy by defencegreece. Bookmark the permalink. 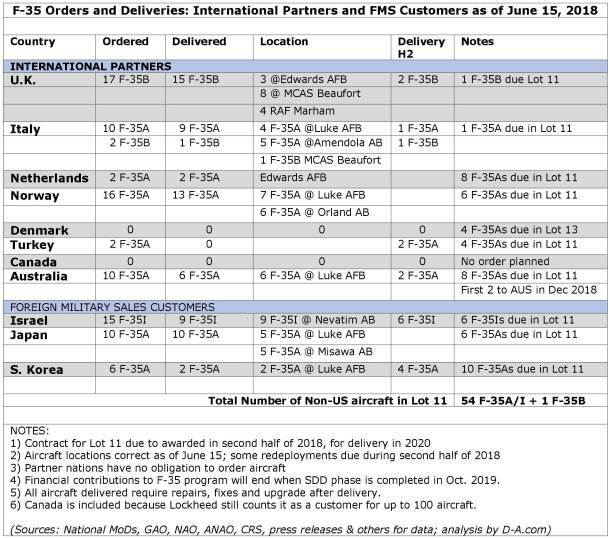 Do we know what is going to happen with the surplus aircraft of the Italian order?I’m wondering if this is a good opportunity for HAF to enforce her fleet with a 5th generation aircraft. In time, indeed, this is a good opportunity, approx. during this period of 2021. Highly unlikely for many reasons. Reality hits when the politician settles in the office. The pressure most likely comes from Germany and France but neither one produces a fifth generation fighter yet they would very much enjoy to have Italy as a fifth wheel under their control. 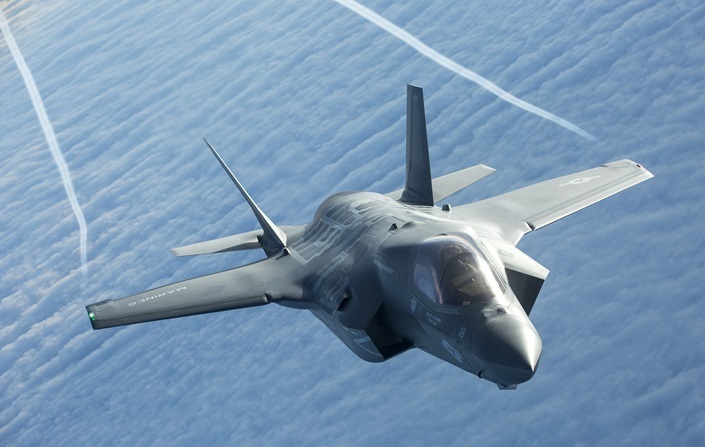 None of the replacement aircraft Rafale or Eurofighter can do the job of the F-35 as they are not stealthy they are yesterday’s technologies. Italy needs the F-35 to stay abreast on the technological edge. Sustainability of a small fleet is a nightmarish scenario hence Italy will continue with the F-35 program evenn at smaller pace. The issue is that governments change and with those almost alwats there is a policy change but that should never affect the priority programs set for the defence of a country unless the countey has become the laughing stock of Germany (see Greece a puppet government to Germanic rule) this is not happening with Italy. A fifth generation aircraft will not be produced by the Europeans soon. Even Russia’s new fighter aircraft is not stealthy enough and India opted to drop out of the development.